Super Bowl LIII, taking place next weekend, took the top spot on yesterday’s best-selling events list, according to sales data from Ticket Club. 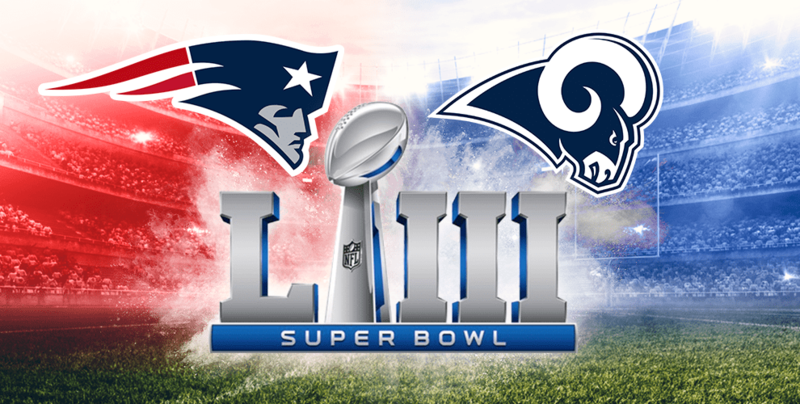 After the NFC and AFC Championship Games yesterday, The New England Patriots and Los Angeles Rams prevailed, and are set to play each other on game day. Other notable sporting events include the 2019 Kentucky Derby and the NBA game between the Lakers and Warriors. Billy Joel took multiple spots on the list for his recently-announced stadium tour this year. Andrea Bocelli, George Strait, and Paul McCartney tickets sold well due to upcoming shows on tour, as well as Calibash and the New Orleans Jazz Festival. Loretta Lynn’s All-Star Birthday Concert, in honor of her 87th birthday, was a hot commodity of the day. Broadway’s Hamilton and Sebastian Maniscalco’s comedy show were also among the day’s best-sellers.